Drivers of the latest performance versions of the venerable Volkswagen Golf model can enjoy significant gains thanks to the remap from global leader Superchips. Both the GTI and the ‘R’ versions of the Mk7 Golf, using the 2.0-litre TSI engine can benefit from the Superchips remap. 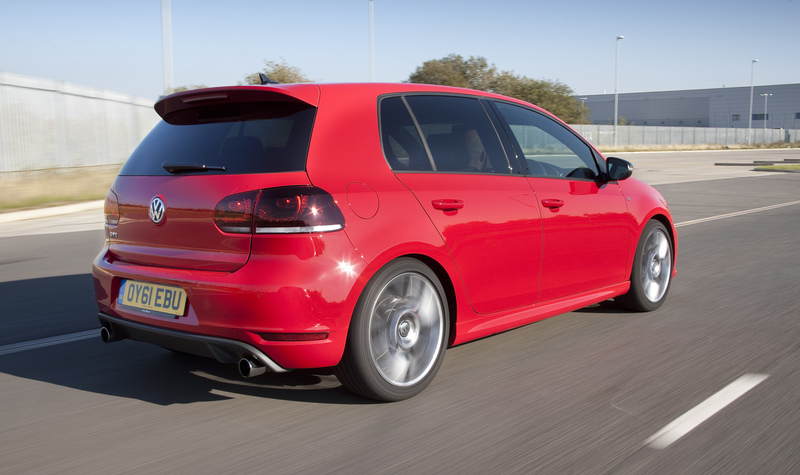 The GTI model sees its original 220PS output rise by 30bhp at 4240rpm and torque rise by 51Nm at 3883rpm. The ‘R’ version, on the other hand, leaves the VW factory with 300bhp and the Superchips remap sees this increase by a staggering 59bhp at 5790rpm and an equally-impressive 73Nm at 5693rpm. The remap uses Superchips’ EPC device which, when fitted to the vehicle, optimises engine fuel, ignition and turbo boost settings. 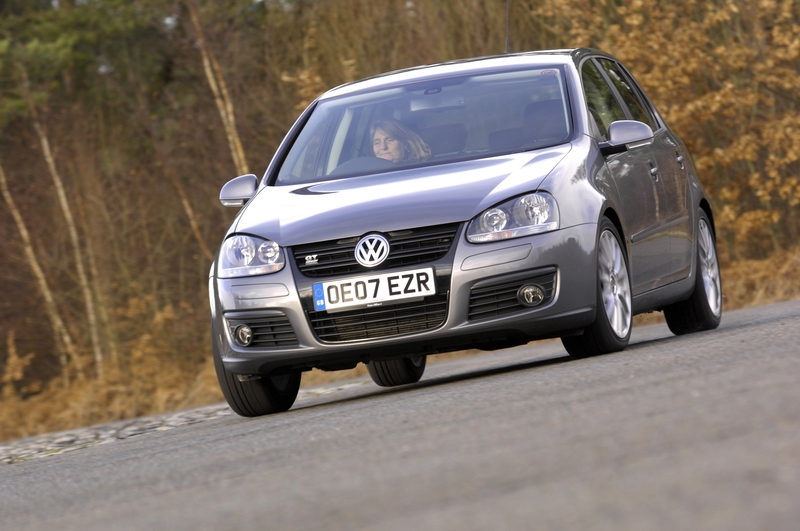 VW Driver gives the Superchips Golf 1.6 TDi remap a thumbs up! Given its long involvement with the marque, it’s no surprise that VW Driver magazine has frequently tested Superchips’ cars over the years. Always an interesting read, VW Driver conducts in-depth acceleration and fuel economy tests the like of which are rarely seen elsewhere amongst the motoring media these days. Which makes it doubly pleasing that VW Driver’s test on the Superchips modified Mk6 1.6 Golf TDi is noted for its glowing praise. Tested back to back with the standard car, the Superchips modified version lopped an impressive 2 seconds from the 0-60mph time, greatly improved in-gear acceleration and returned a genuine 56mpg during the test. 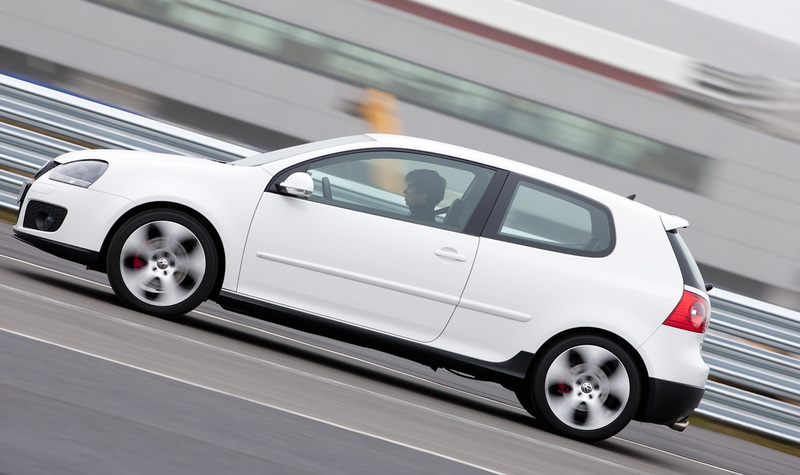 Superchips ECU remap offers VW Golf 1.6 TDi owners GTi-style performance! 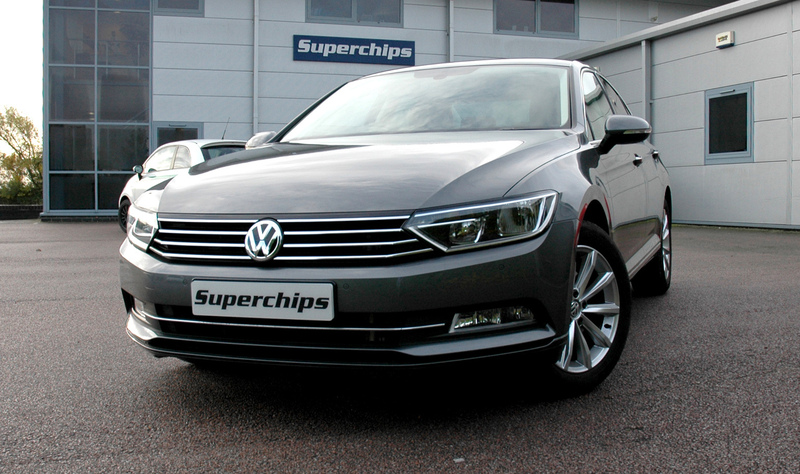 Superchips Ltd, the world leader in high performance vehicle ECU remapping, has been enhancing Volkswagen turbodiesel powerplants since 1994. During this time the Buckingham based firm has developed an impressive portfolio of performance ECU upgrades, but its latest release, for the March 2009 onwards Mk6 Volkswagen Golf 1.6 TDi 105 PS (103 bhp), could arguably be the best yet. Superchips has a long track record of enhancing the performance of VW products with thoroughly developed, well proven, performance orientated ECU remaps, but for the 1.4 TSI application the end results achieved are, even for Superchips high standards, quite exceptional. Superchips technicians have carefully analysed the car’s Bosch MED17 ECU to enable the firm to pinpoint where power increases could be extracted without compromising the driveability, reliability and fuel economy of the 1.4 TSI engined Golf MKV. Following the installation of the Superchips ECU remap, the 1.4 TSI (140) MKV VW Golf really comes alive, gaining up to 42 bhp at 5303 rpm. Similarly, the Superchips ECU remap noticeably improves the torque output throughout the rev range on the 1.4 TSI (140) MKV VW Golf, increasing it by 56 Nm at 4877 rpm. Pleasingly, given the relaxed nature of the 1.4 TSI’s turbo / supercharged powerplant, the Superchips ECU remap delivers a driveable, progressive increase in performance, with gains throughout the rev range from just 2200 rpm. In today’s climate of ever increasing fuel prices, VW Golf MKV 1.4 TSI (140) owners can also be reassured that the Superchips ECU remap delivers a minimal fuel consumption penalty. Indeed, if driven in a ‘like for like’ manner with the standard car, VW Golf MKV 1.4 TSI drivers will experience no fuel consumption penalty, despite the extra performance. 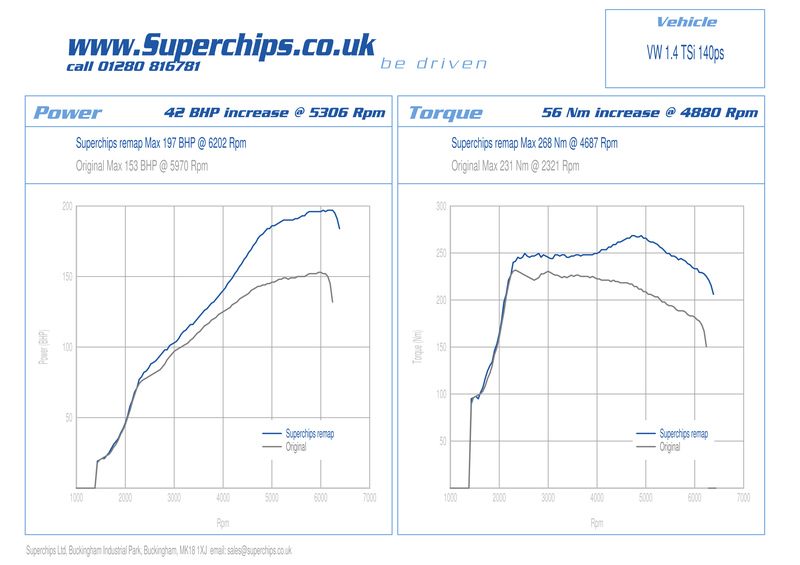 This is thanks to the extra efficiencies realised by the optimised nature of the Superchips remap. Golf MKV TSI owners have two choices for installing the Superchips ECU remap. Firstly, they can visit one of approximately 80 Superchips performance centres, where trained technicians can undertake the remapping procedure. Alternatively most variants of the MkV Golf TSI can use Superchips market leading Bluefin ‘Plug and go’ handset, which simply plugs into the car’s OBDII diagnostics port, a procedure that takes a matter of minutes. Owners should consult the Superchips website for more details of the Bluefin option. Suitable for all Volkswagen Golf 1.4 TSI (140) models produced between 2004-2008, the Superchips ECU remap is available now directly from Superchips and its UK dealer network, priced at £445.00, including VAT @ 20%.